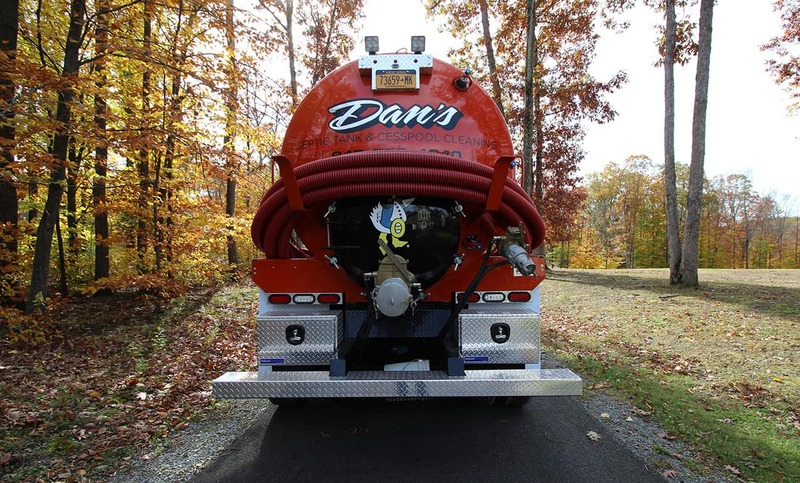 A full array of sewer and home septic system services. 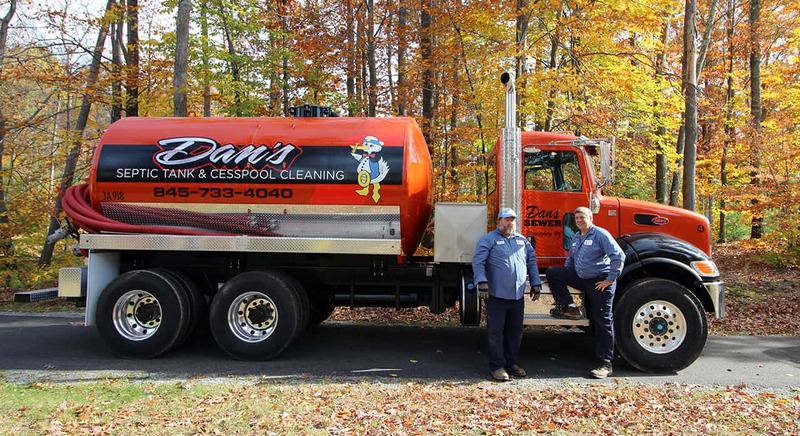 The best solution for maintaining a working septic system is a regular septic tank pumping. Don’t wait till its too late, make sure to have your septic tank pumped at regular intervals as opposed to waiting for back ups to occur. 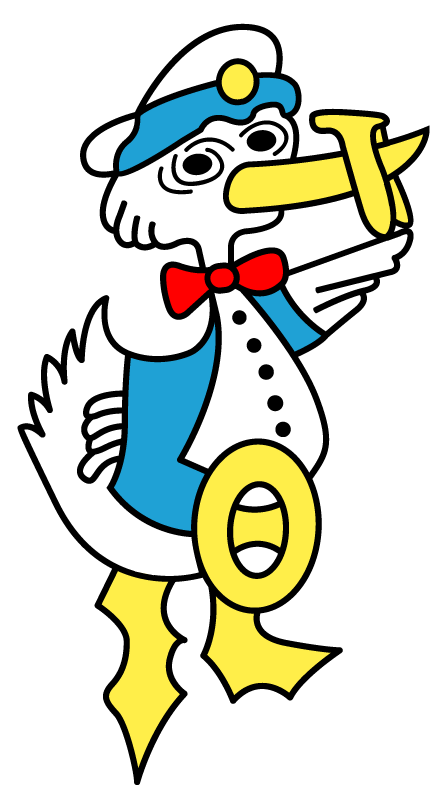 Often times, certain parts of your sewer system might fail. We are experts in diagnosing the problem and repairing the system back into good working order. We also offer expert installation of new septic systems. If you run a restaurant or a business that requires heavy use of a kitchen, you’ll know you need to keep your grease trap clean. If grease is allowed to build up too heavily, your lines will become clogged and backed up causing unpleasant smells among other problems.